Mr. Mwafulilwa is a seasoned mechanical engineer and entrepreneur. A registered engineer and fellow of the Engineering Institution of Zambia, he is currently the principal shareholder and team leader of Shawonga Enterprises Limited, a technical procurement and engineering company, and ZINPRO Zambia Company Limited whose board he also chairs. ZINPRO is an engineering procurement construction management company. 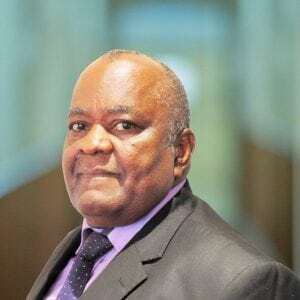 He has served on the boards of several local and international interest businesses and currently chairs the board of directors of the Copperbelt Agriculture and Commercial Show Society.